Hello, and thank you for learning more about Fire Pro. We have been serving the Clallam and Jefferson County area for 12 years. 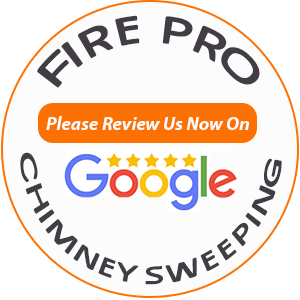 I personally have 25 years of chimney sweeping and repairing experience in our area. I look forward to help find the best and most cost effective solutions for all your wood stove, fireplace, and pellet stove appliances. I always guarantee the quality of our work and the satisfaction of our client.